Waving goodbye to the summer and slowly saying hello to the autumn // winter wonderland we’ll have to wave goodbye to our swimsuits, and bring in our warm winter clothing! 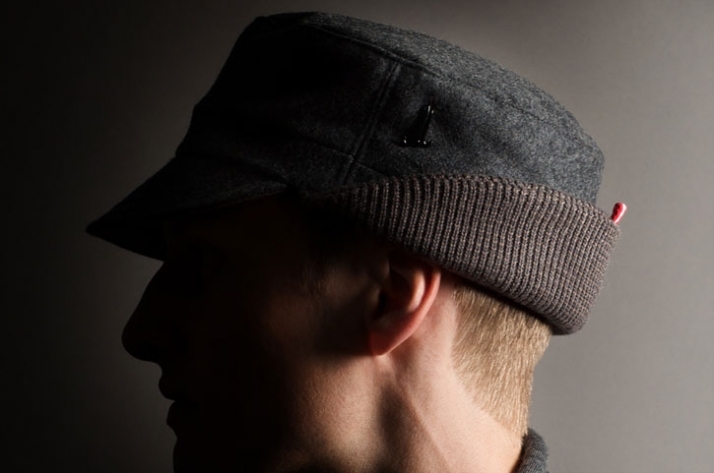 Take a sneak peak on the bespoke collection of hard graft headwear which will be released tomorrow, Wednesday 30th September, 2009! 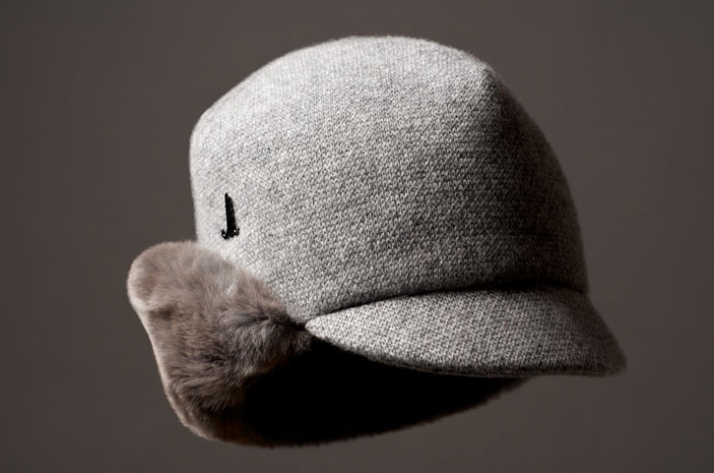 The new range of headwear perfectly compliments the existing hard graft range of lifestyle accessories which have been presented previously on Yatzer. 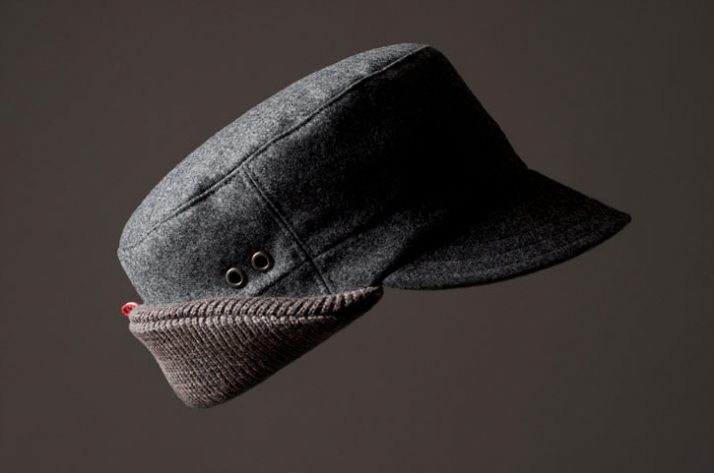 The new headwear range continues the philosophy of hard graft where each bespoke product shows the immaculate craftsmanship and timeless quality. 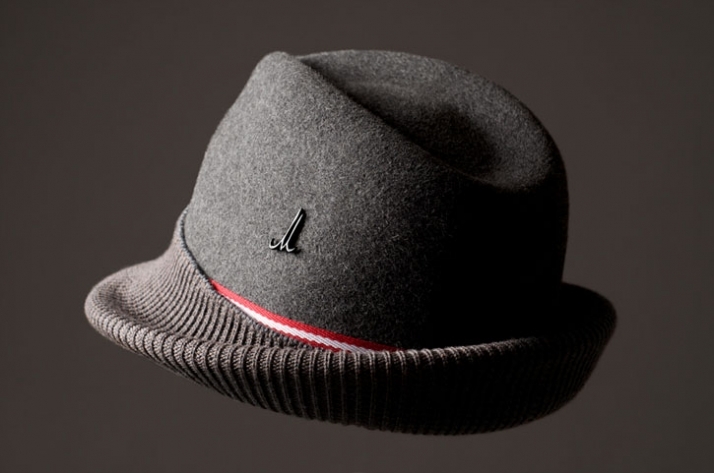 Their designs are exclusive and are in limited production, so each of the hard graft owners can feel that the product they purchased is unique and one of a kind! 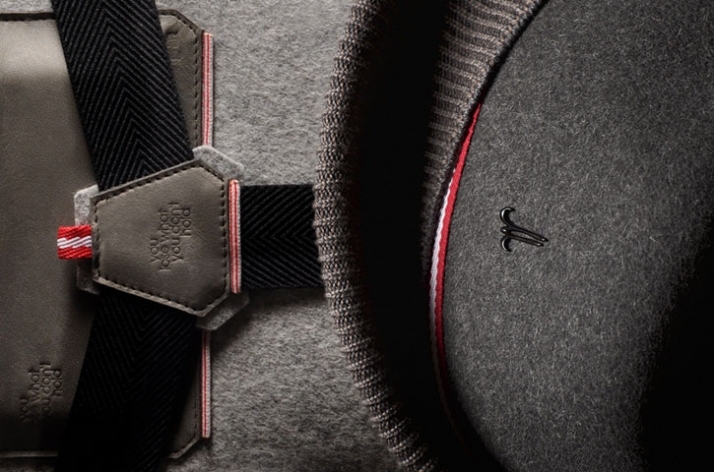 The premium materials and our favorite winter tones of gray and browns are the color scheme of this collection as well while the red and white ribbon signature of hard graft is the eternal trademark of the brand. 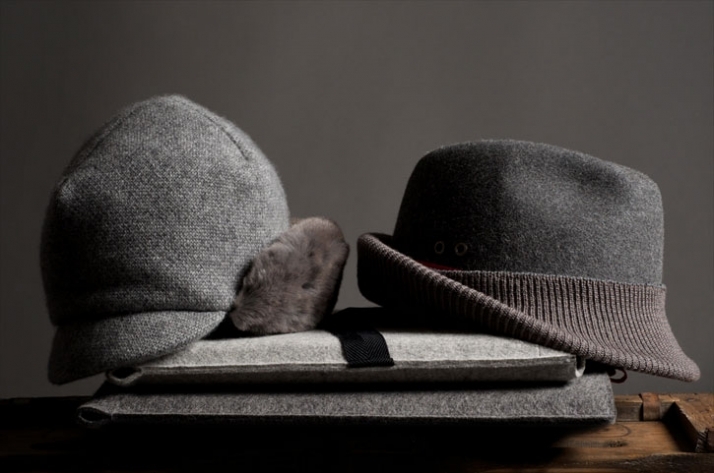 hard graft headwear is handmade as with other products of the same company; the handmade head wear is created in Vienna, Austria by Mühlbauer, an established and world renowned family run millinery who create exquisite hats for the past 106 years! Mühlbauer focuses on high quality manual production while using traditional craftsmanship techniques. 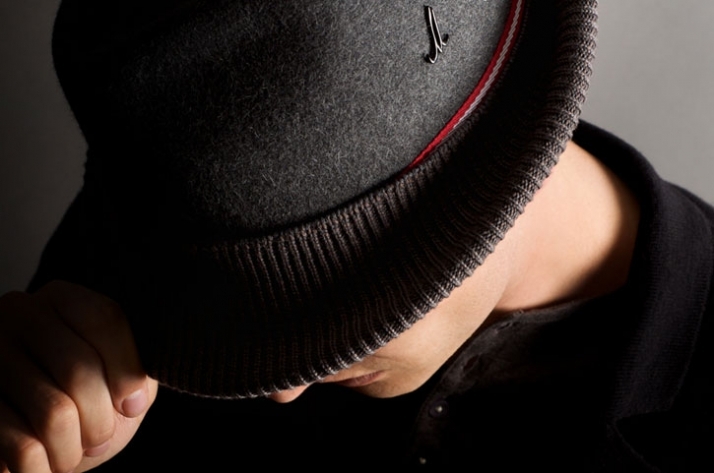 The discreet ‘M’ hatpin by Mühlbauer resembles the quality of the product as well as the internal hard graft leather branding which decorate the four limited edition headwear pieces are the guarantee of premium materials. 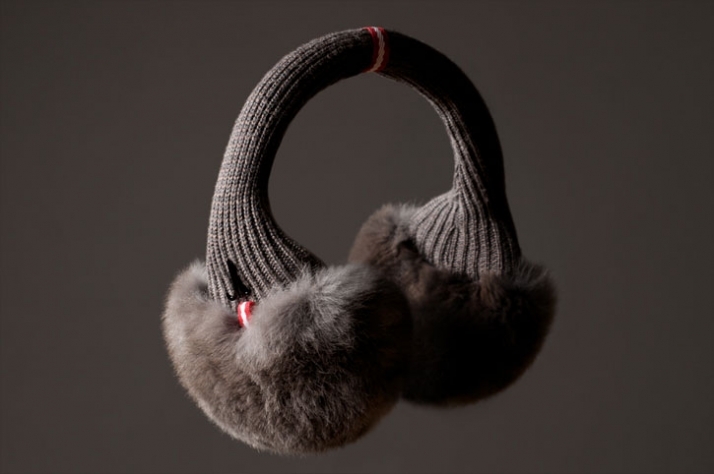 The super soft rex rabbit fur on the EARMUFFS and the CASHMERE CAP, the fur felt on the FELT HAT, the merino wool loden on the LODEN CAP, and the cashmere and merino wool knit on the CASHMERE CAP constitute the limited edition hard graft headwear collection. We love the color tones; we love their designs which are sophisticated yet contemporary classic forms that characterize the bespoke hard graft aesthetics! 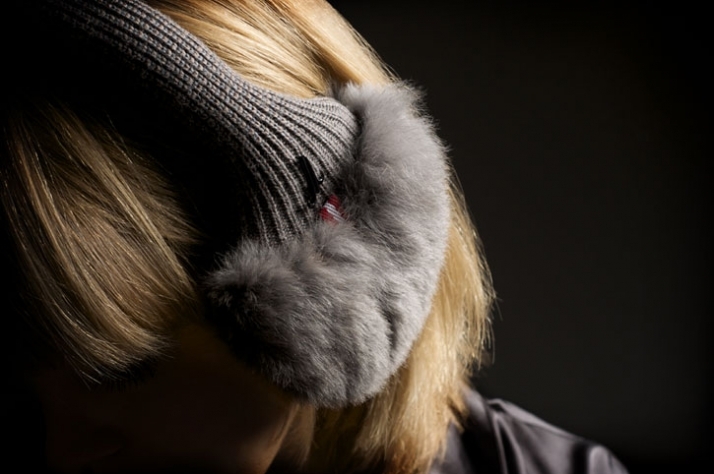 hard graft products are available for sale from the online shop for more information log on to their website.